As China’s foreign exchange reserves dipped, the authorities have taken steps to stem the outflow of capital by putting restrictions on investments by their citizens outside of China. Their aim is to stabilise the Chinese yuan. And what effect does this have on Malaysia‘s Forest City development? Not as much as it was deemed to have been. The Forest City development in Johor is part of the overarching Iskandar Malaysia master plan. 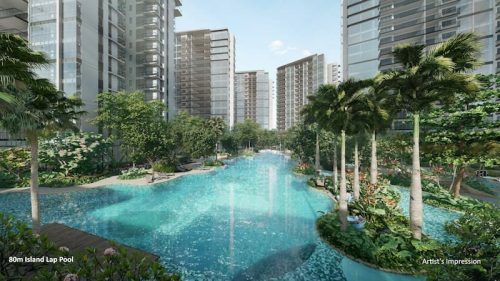 Country Garden, one of China’s largest developers has recently signed a joint venture with Damansara Realty Berhad to develop the mega Forest City project in Johor. Despite having to shut down the showrooms in China, the project is still garnering interest from investors in the region, with many making the effort to visit show flats. Though China’s capital controls might have an impact on the Forest City project, it only drives the developers to market more aggressively in the international and regional markets, in countries such as Myanmar, Vietnam, Dubai, Japan and Taiwan. 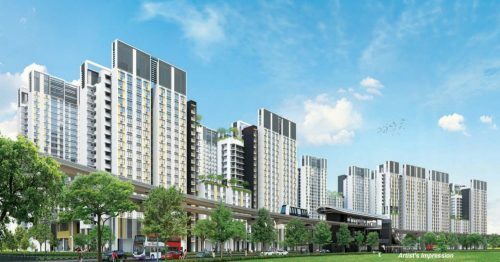 8,000 units in Forest City have been sold last year, making it the largest of the 60 projects with the Iskandar Malaysia development. Other China-backed projects include Princess Cove and Danga Bay. The former had sold more than half of its 3,000 units last year. 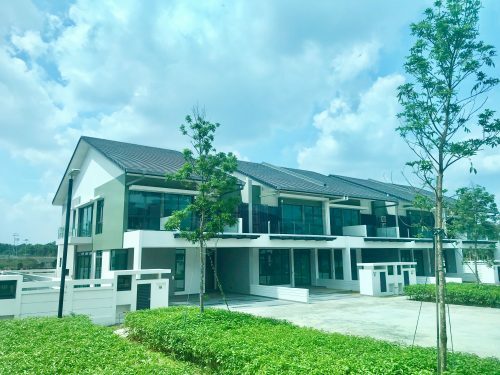 Allaying fears of a possible housing supply glut, Iskandar Regional Development Authority chief executive Ismail Ibrahim has conveyed the need for 500,000 more homes in Iskandar to cater to the projected population of 3 million by 2025. Current housing stock stands at 70,000, with an estimated 20,000 t0 25,000 more being built. 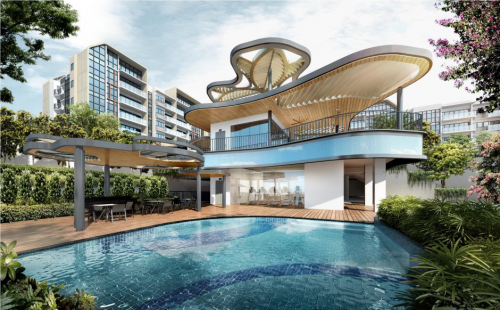 Taking into account the 7 to 8 per cent growth rate expected in Iskandar, whether a property bubble develops might be dependent on the various factors associated with economic growth.